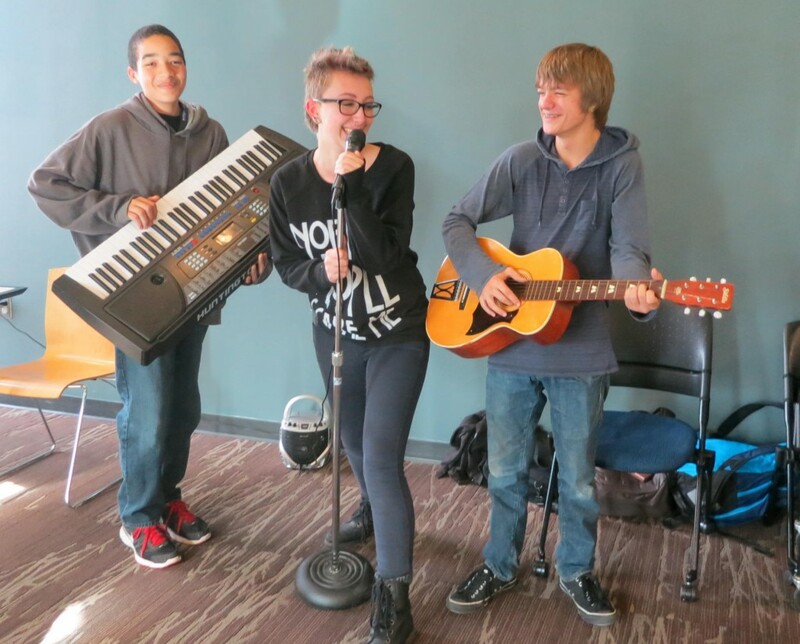 The Studio at Anythink Libraries in Colorado embraces the philosophy that customers thrive when given the chance to collaborate with others and become creators. By providing tools, programming, and guidance from artists in residence, The Studio is providing customers with opportunities to pursue their passions. 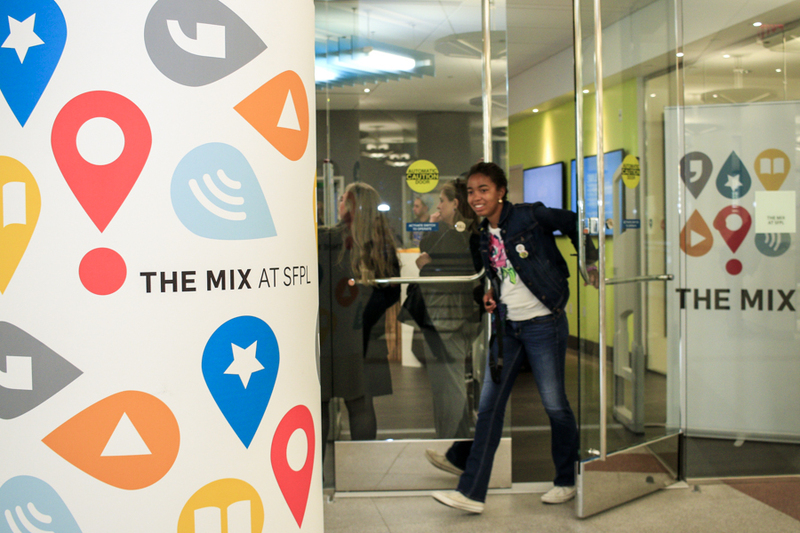 From choosing the tech tools to naming the space, teens were involved every step of the way in designing The Mix, San Francisco Public Library’s ultimate teen experience. Take a visual tour of The Mix’s 4,000+ square feet of designated space for teens to invent, create, study and just plain mess around. 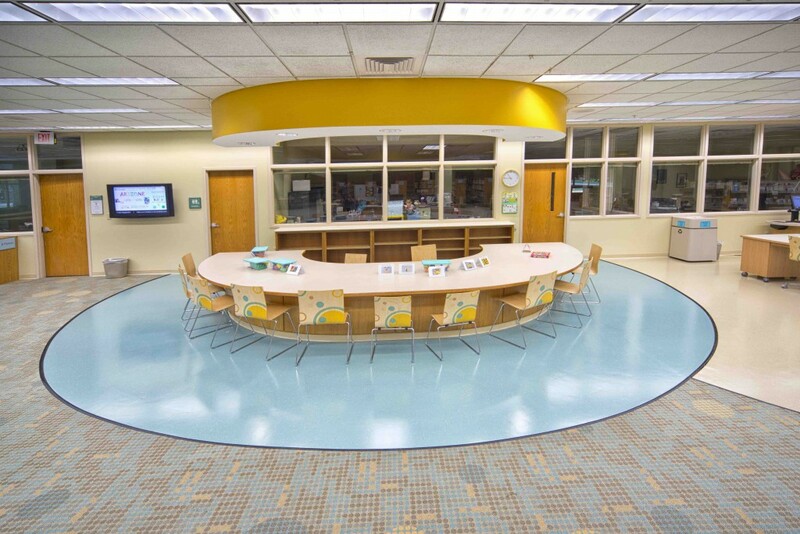 Library makerspaces are rich in possibilities and opportunities for today’s communities. Learn more about creating your own engaging, effective space.